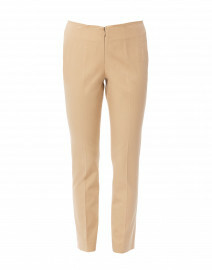 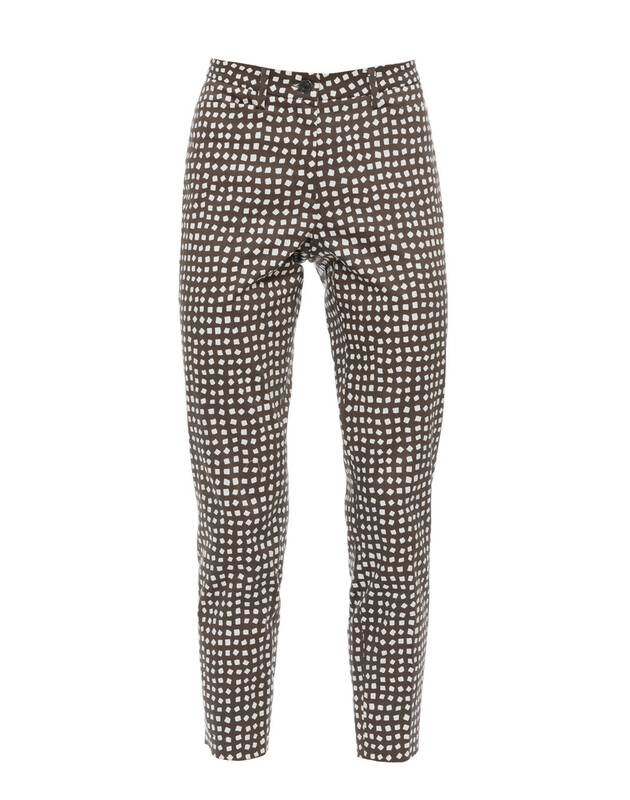 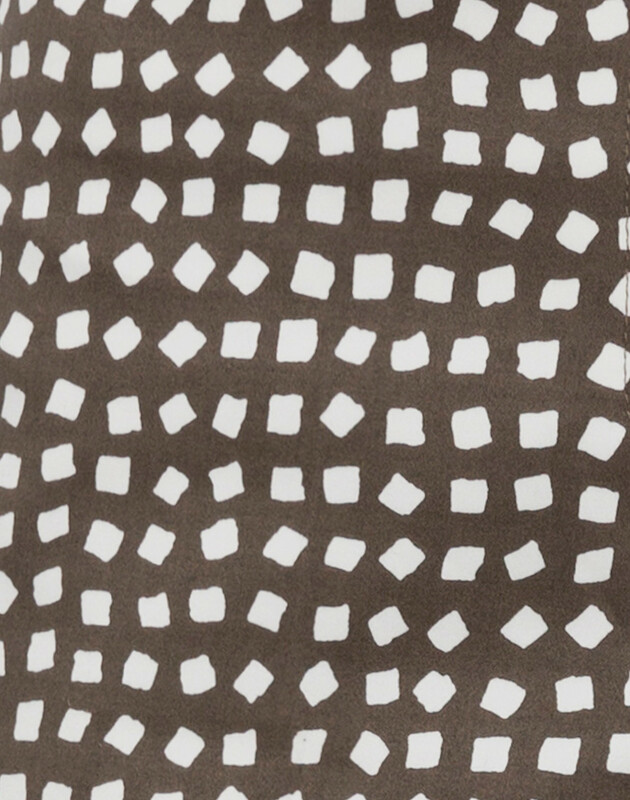 Cambio’s taupe square printed River trousers are a versatile pair to reach for this summer. 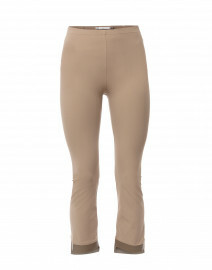 They’re crafted from cotton to a flattering high-rise waist with a touch of stretch for all day comfort. 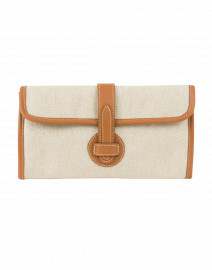 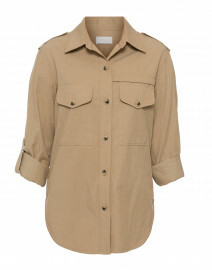 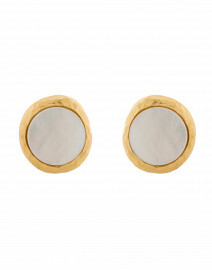 Style them with a khaki shirt for a chic city look.